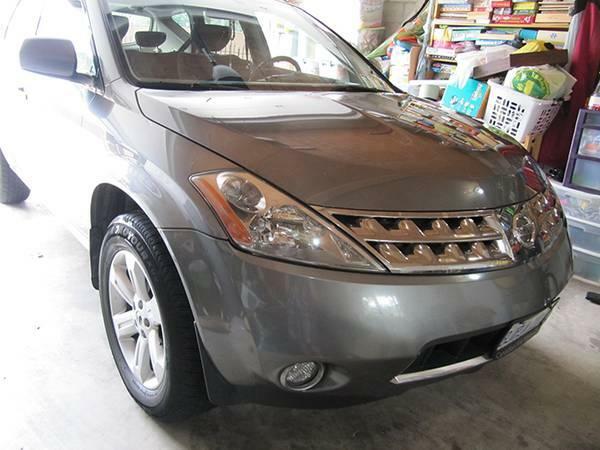 Great looking SUV Nissan Murano SL for sale for a GREAT price! Accidents free and very well kept with a 3.5L 245HP V6 engine and CVT transmission. Always garage kept! It currently has the Airbag light flashing inspected by NISSAN, if the buyer is willing to repair it will cost around $800 at the dealership, my asking price already has this cost in consideration. Any other question please don't hesitate in contact me!!! 1999 Nissan Sentra on sale, 4DR, exe condition, e tested, 180k. Please contact for more details.